Plumber in Leeds * The Leeds Plumber * Expert Plumbers in Leeds. Founded in 2003 with one mission; to become the best Plumber in Leeds, providing the most professional service and finishing whilst remaining price competitive. The Leeds Plumber is proud to be recognised as the Leading Plumber in Leeds by Great British Trades. 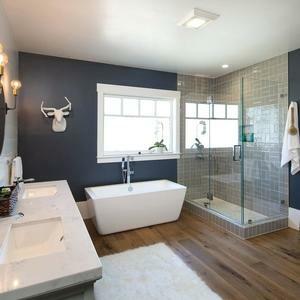 Award Winning Plumbing That Won’t Blow The Budget. Welcome to Leeds Most Awarded Plumbing Team. Our significant Residential Experience within our Major Works Division has seen The Leeds Plumber achieve significant contracts with many new multi-unit developments and commercial projects. 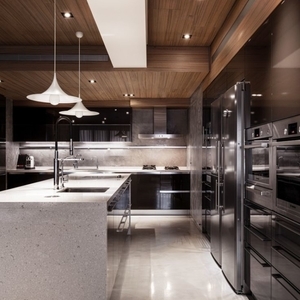 Our Domestic Residential team are the ones who specialise in all work on your home or apartment and are all fully Vetted to leading industry standards. Our Domestic Team are proud to have been seen in Homes & Garden, CountryLife, Urban Decay Magazine, and Wallpaper Mag. 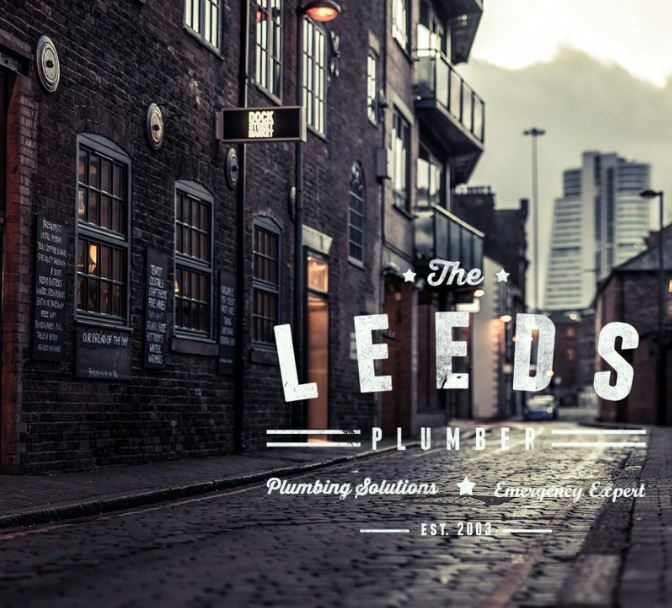 The Leeds Plumber are on a mission to become the most successful Plumbing Firm in Leeds. We go to great lengths to delight our residential clients and look forward to discussing your project over a coffee or two. Exceptional Service from The Leeds Plumber. 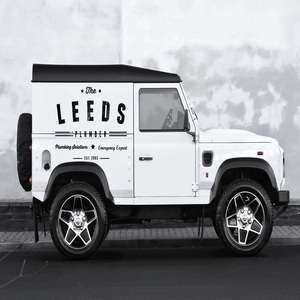 After searching for the best plumber in Leeds for many weeks our architect was finally recommended by word of mouth to contact The Leeds Plumber. 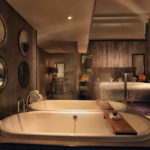 They anticipated exactly what was required and shared our vision of a luxury bathroom using an eco driven heating system. The result was flawless. Thanks Guys you’re well on your way to achieving your own goals. On Christmas eve in the middle of the night. Saul from the Leeds Plumber was with me within 25 minutes, he worked all night to get the house ready and warm for when the little people woke up to open their presents. Saul, I will never ever forget the service you gave for my family that night. You literally saved our Christmas Day. We are all very grateful to The Leeds Plumber for all that you do helping people in the West Yorkshire area. The most awarded and friendly Plumber in Leeds. On call and at your service for all your Leeds Plumber requirements.